Hi and welcome to Folster Gardens B n B When you arrive Lynne and Trev will great you with great coffee, real tea and home baking. When you stay at our B&B you don't spend your time confined to your room like you might at a motel or hotel. You get a home. You get a home with all the comforts and space but none of the chores and none of the worries. 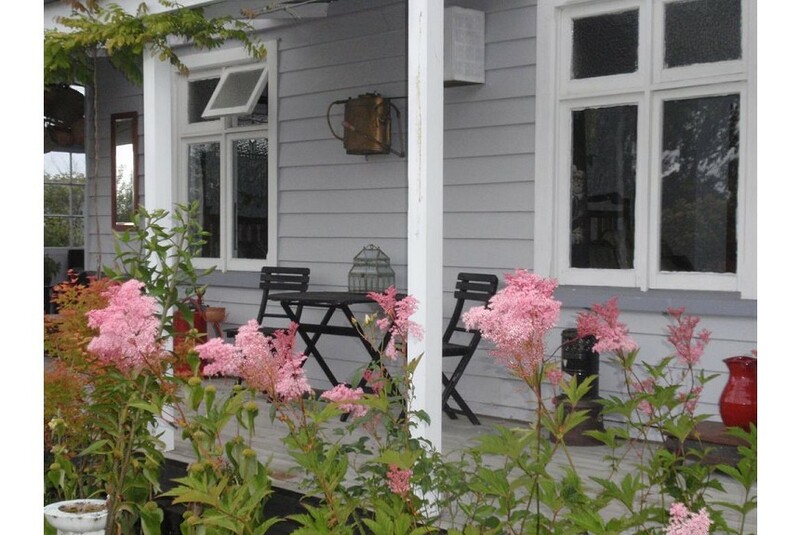 You get a home with hosts who can give you almost infinite suggestions about what to do and what to see in one of the nicest environments in New Zealand, You get the freshest of food fixed by hosts who love to prepare great breakfasts. You get home made food that gives homemade food its good name.